5X5 is the smallest unit offered. This unit will hold between 2-3 small car loads of boxes. This unit is best suited for stacking boxes and totes. 5x10 is useful for holding multiple bikes, lawn mowers, or a small motorcycle. This unit will hold 2 loads from a pickup truck or a U-Haul trailer. This unit is not suited for sofas or large furniture, however it will hold mattresses and a variety of boxes when carefully stacked. 10x10 is the most popular sized unit in the county. This unit will hold the equivalent of a studio or 1 bedroom apartment. The unit is about the size of a typical apartment bedroom and can easily hold a completely full small Uhaul truck. 10x15 is the perfect size for a 2-3 bedroom apartment or small house. A completely full large 20' Uhaul truck will fit into this unit. Wood & Wood Storage is one of the largest Storage facilities in Cowlitz County and offers hundreds of heated and non-heated units. Many people believe that they need a heated unit, however after inspecting the quality of our non heated units; noticing the insulation and vapor barrier; they realize they can safely store their cherished items in whatever unit fits their budget. 5'x5' - The smallest unit offered; holding 2-3 small car loads of boxes. This unit is most effective for stacking boxes. 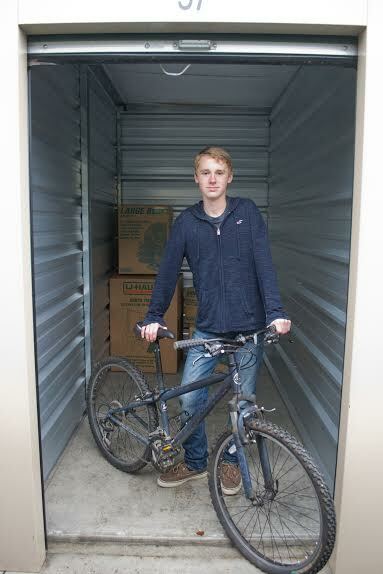 5'x10' This unit can hold a number of bikes and lawn mowers, or a small motorcycle. It will hold 2 loads from a pickup truck or a U-Haul trailer. This unitwill store a mattresses and a variety of personal items when skillfully packed. 10'x10' The most popular sized unit. 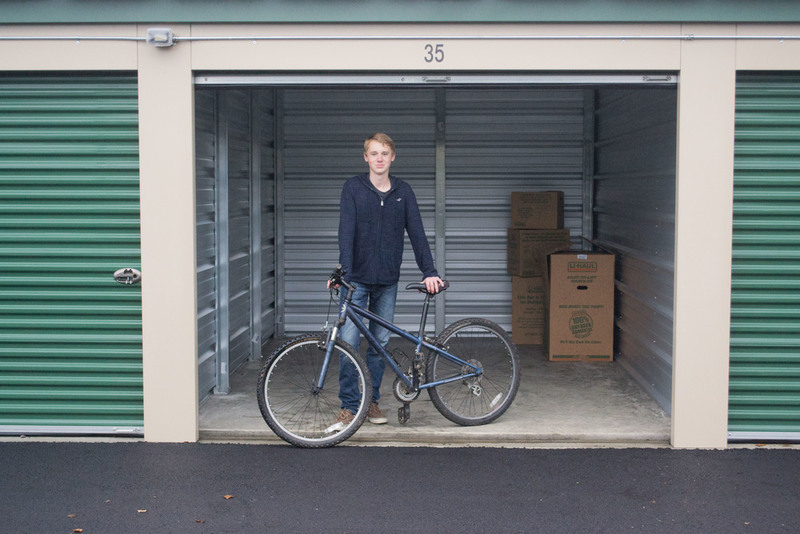 This unit will store a studio, single bedroom apartment, or small packed Uhaul truck. 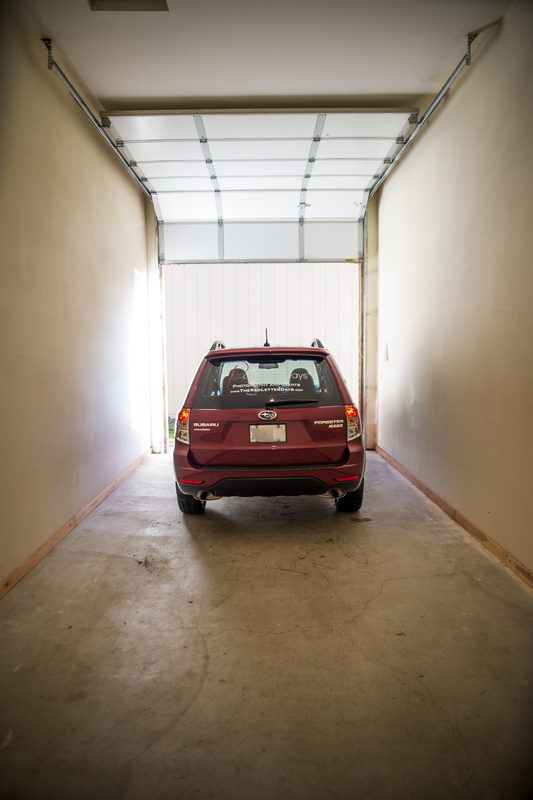 The unit is approximately the size of a typical apartment bedroom. 10'x15' This unit is perfect for a 2-3 bedroom apartment, small house, or full large 20' Uhaul truck.